are sure to be a hit at every party on a hot summer day. 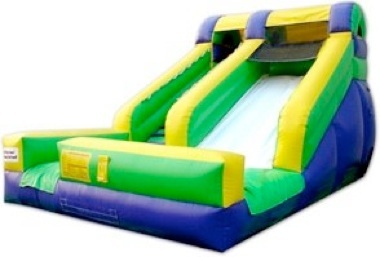 Some of our Waterslide Rentals are have a weight limit of up to 200 pounds so that some adults can go down them as well with the kids. 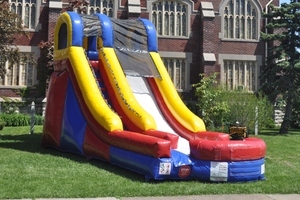 Kids will love our waterslide rentals and be lining up from when your party starts and until it ends to go down the water slide. 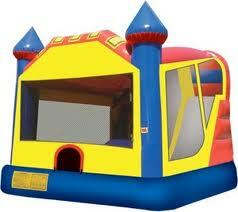 The Combo Bounce House Rental is a perfect solution for those that want a bounce house rental and a waterslide rental at their party. 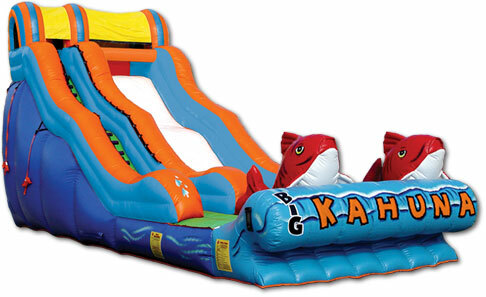 The slide on the combo bounce house can be used as a waterslide and kids can bounce in the bounce house.